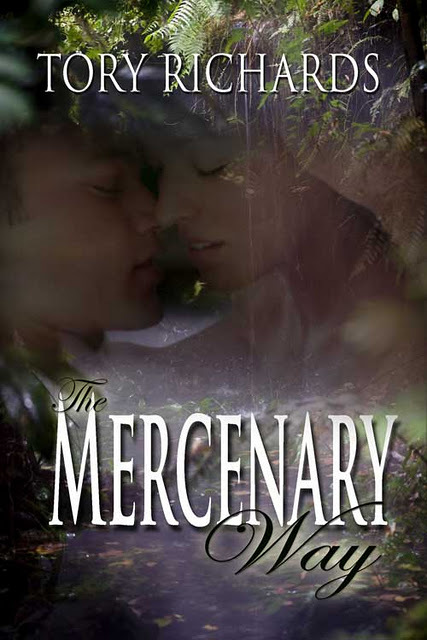 TORY RICHARDS: 5 STARS for The Mercenary Way! 5 STARS for The Mercenary Way! 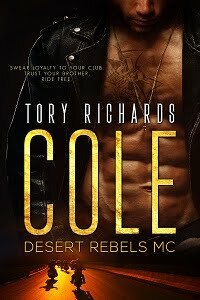 This is my first read from Tory Richards and I can say this, I will be seeking more books from her and add then to my library of reads. This book was suspenseful, romantic and funny all in one, something that I love. I got caught up in this book and did not want to put it down because of their chemistry and I wanted to see how much further they could push their buttons. I loved the ending because they both got their happily ever after plus more.